Live and study at a Danish folk college, learn about Danish and European culture and experience all the unique activities and courses offered at the college. 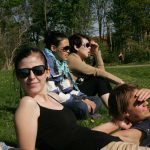 You will study together with students between 18-30 years of age and coming from Denmark and all over the world. Danish folk colleges are a unique concept and part of the non-formal educational system in Denmark. Classes are based on dialogue and mutual learning between teachers and students. The students stay at the college during the course. Living at a folk college is very much about intercultural awareness and personal growth. Students are young young people between 18 and 30 years. The colleges aim to attract students who wish to develop their skill and understanding in their particular field of interest and who also wish to develop personally and become more clear about their future direction. This folk college is located in the center of Denmark close to the sea and close to the town of Fredericia, a town of about 40.000 inhabitants. 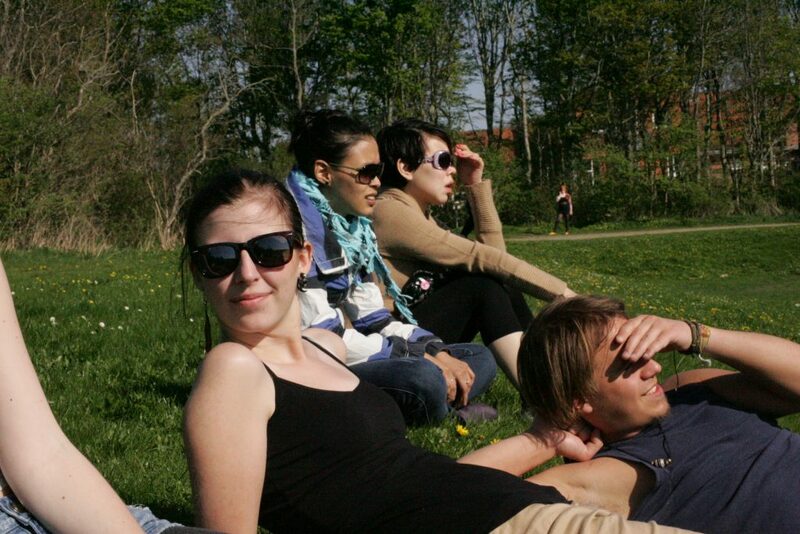 You will be part of the Cultural Base Camp and study alongside Danish students. All classes are conducted in English. 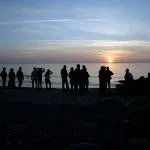 On top of all the different subjects, there will be a number of trips to significant places in Denmark. You will learn why Europe looks the way it does. Learn about architecture from the Gothic, over the Renaissance, Baroque and so on, up to Functionalism and the present day. Ever wondered why “Danish Design” is so famous? 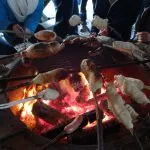 We also cover the variety of European food and drink and delve into the area of Danish lifestyle and outdoor life. And you will get a primer into European paintings, literature, architecture, design and music through the ages as well as the world of film, theater and other media. You will also get the opportunity to take part in some of the activities at our Musical Base Camp line. 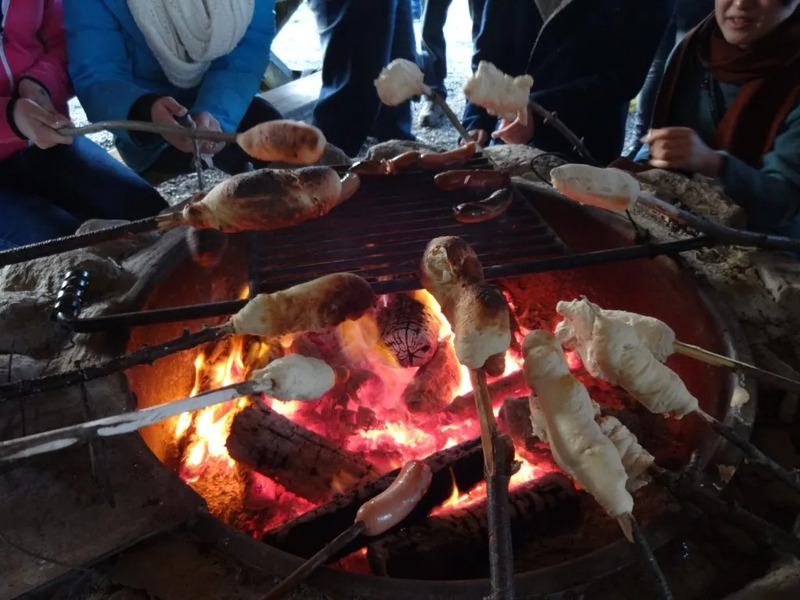 All costs in connection with your participation in this program are included: such as food, accommodation and orientations. However, you will need to bring pocket money for your own spending. Denmark is an expensive country so it is recommended having a minimum of USD 170 per month. You will be invited to mid-term orientations with AFS in April and November. The instruction language is English so you must have a reasonable level of English. 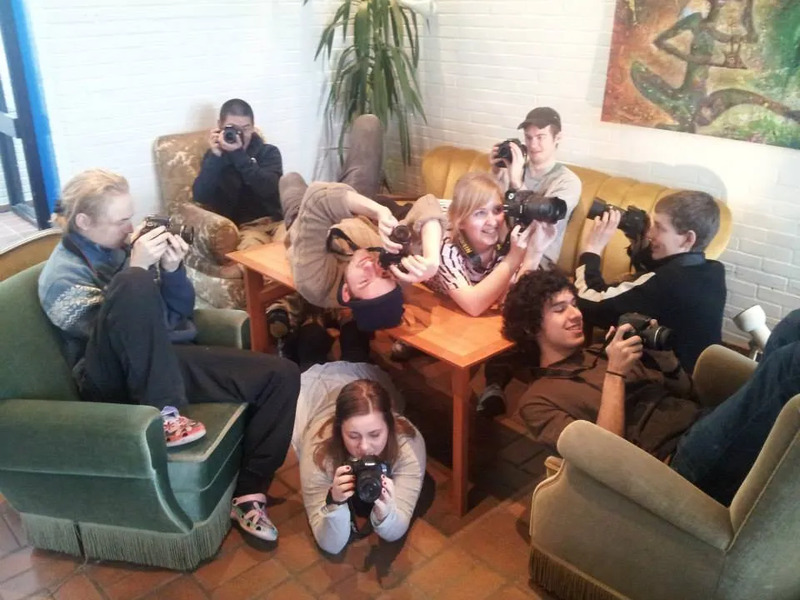 There will be a variety of activities at the folk college also in evenings and weekends open for you to take part in or you may choose to relax together with your fellow students, visit places in Denmark in weekends. 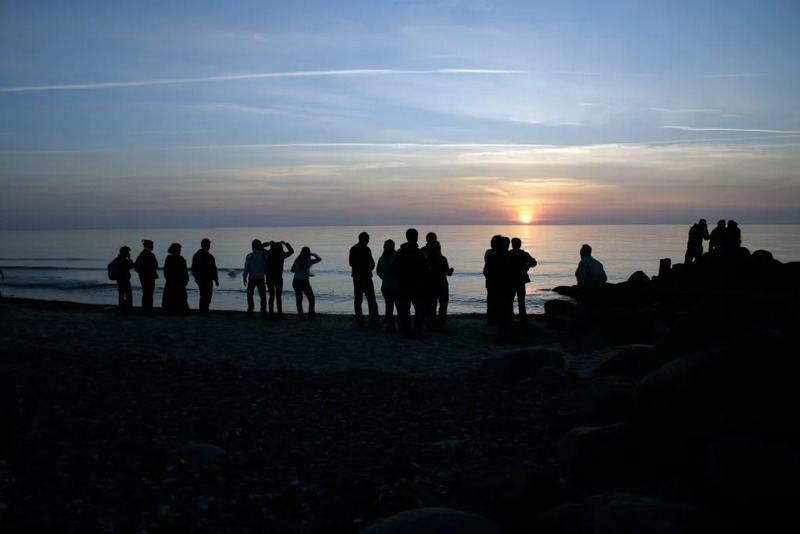 You may also choose to visit your Danish “contact family”, during some weekends and holidays and in that way have the opportunity to experience Danish culture and daily life outside the college.